The Oshawa Public Libraries is fortunate to offer a large and unique collection of General Motors service manuals. Since the City of Oshawa is home to General Motors of Canada, it is not surprising that this collection is available. In 1918, General Motors purchased the venerable McLaughlin Carriage Company, and mass production of automobiles in Oshawa began in earnest. Col. Sam McLaughlin, who sold the McLaughlin Carriage Company, donated funds for a new library building with expanded services to be built in 1954. In honour of his support, the new library building was named the McLaughlin Library. With this strong heritage, GM Canada began to donate selected automotive repair manuals to the Oshawa Public Libraries. 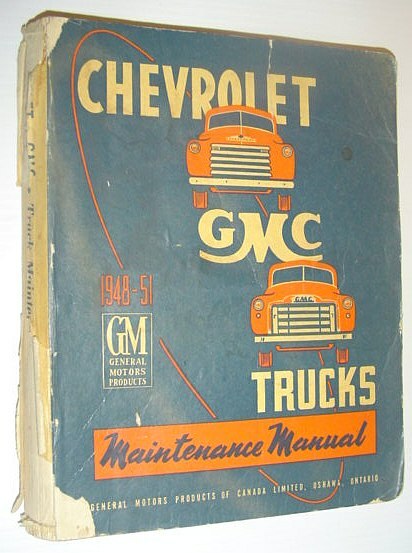 The oldest service repair book is a 1948 GMC Truck manual. GM Canada began depositing two service repair manuals for all of their truck and car lines. For several years, one copy was designated for in-house library use and the other was available to borrow. 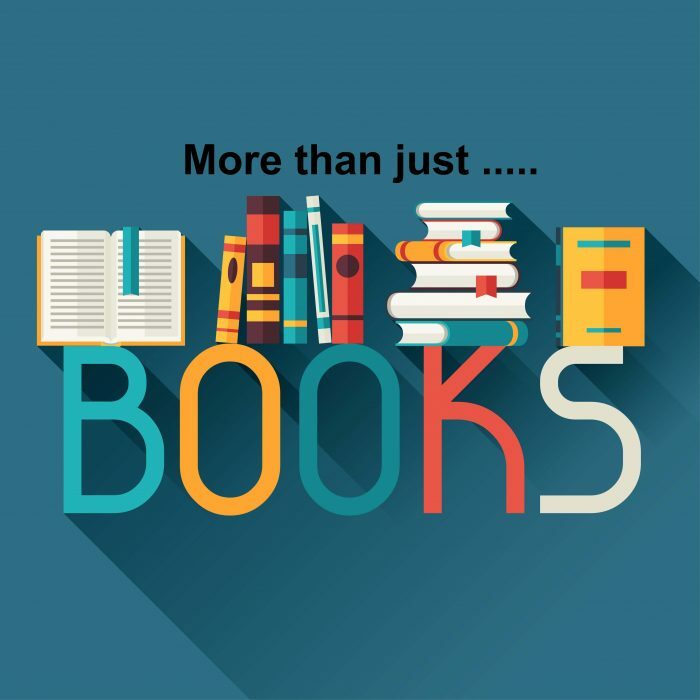 Volumes range from trade editions, to loose leaf and hardcover editions. In the early years, volumes cover the majority of a particular make (e.g. Buicks) later on, a volume covers a specific model. From 1953 to 1971, selected owner’s manuals were also deposited. For a short period in the 1990s, the Library also received detailed electrical manuals. 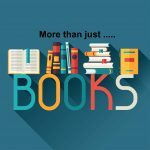 To supplement the public’s non-GM repair needs, the Library annually purchased Haynes, Chilton’s and Mitchell auto repair manuals. In 2004 GM ceased their donations to the Library for two reasons. First, the increased computerization of cars resulted in fewer do-it-yourself repairs. Additionally, each volume’s cost became prohibitive. For several decades these volumes enjoyed heavy usage. 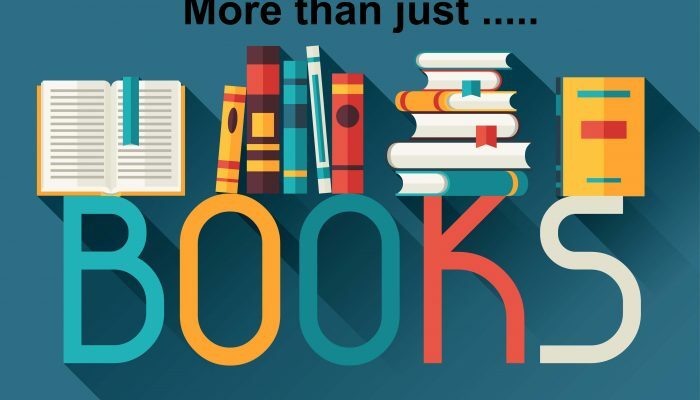 Skilled library staff could identify and locate car and truck resources for the public. Twelve years after the last donated volume to the Library, requests for GM service repair manuals have declined. However, classic car shows regularly held in the Durham Region are ensuring that the automotive tradition in Oshawa remains strong. Collectors, mechanics and car enthusiasts will ensure that the demand for these volumes will continue for many years to come. 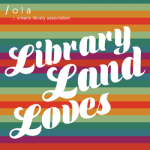 Joseph Sansalone is a librarian with the Oshawa Public Libraries with over 23 years of service. Joseph joined OPL as an entry level librarian, has managed 2 of the community branches, and is currently the Manager of Adult Services. Two of his greatest joys are providing the Oshawa community with excellent services and products, and anything dealing with Classical Studies. Ave Atque Vale. He can be reached at jsansalone [at] oshawalibrary.on.ca.